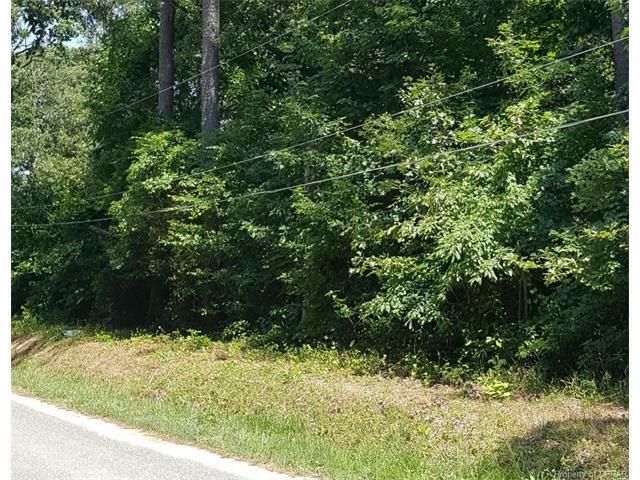 00 Wolverine Road, Deltaville, VA 23043 (#1727220) :: Abbitt Realty Co. Perfect spot to build your new home! 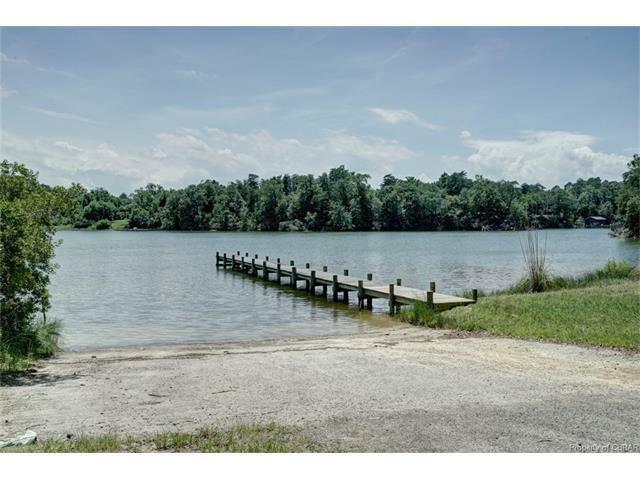 Subdivision offers waterfront access including boat ramp and pier on Sturgeon's Creek. 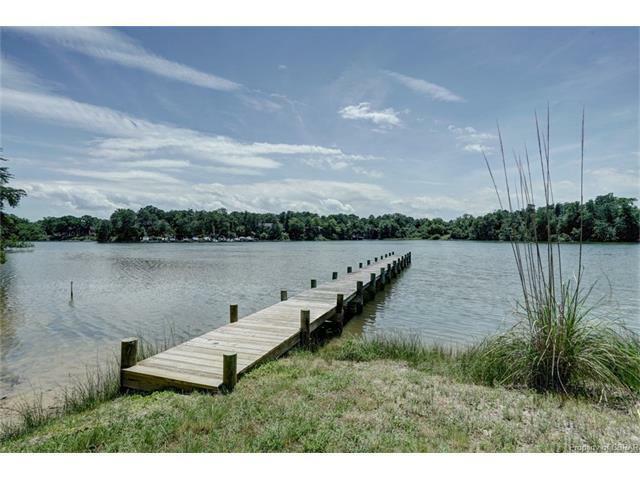 Easy access to the Chesapeake Bay by way of the Rappahannock River. 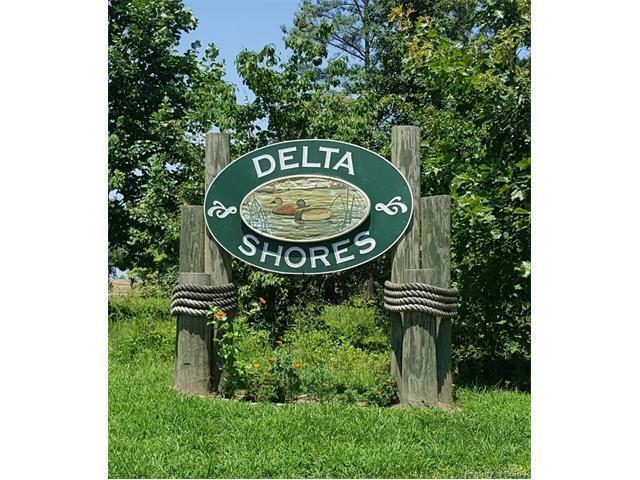 Dues are only $60/year and subdivision has paved roads and picnic area. Deltaville is the place to be: community center, pool, tennis, basketball and playground are available to all. Seasonal pool memberships are available. If sailing, fishing or boating is more your speed, there is just the right marina to meet your needs. Come claim your own spot in Virginia's River Realm!